Last week I wrote about my non-surgical eye lift revelation which was, probably to many people’s disappointment, simply the power of a good mascara. No trickery, no miracle-promising skincare ingredients, just simple lash definition and a bit of lift at the roots to send things skywards rather than letting them droop. 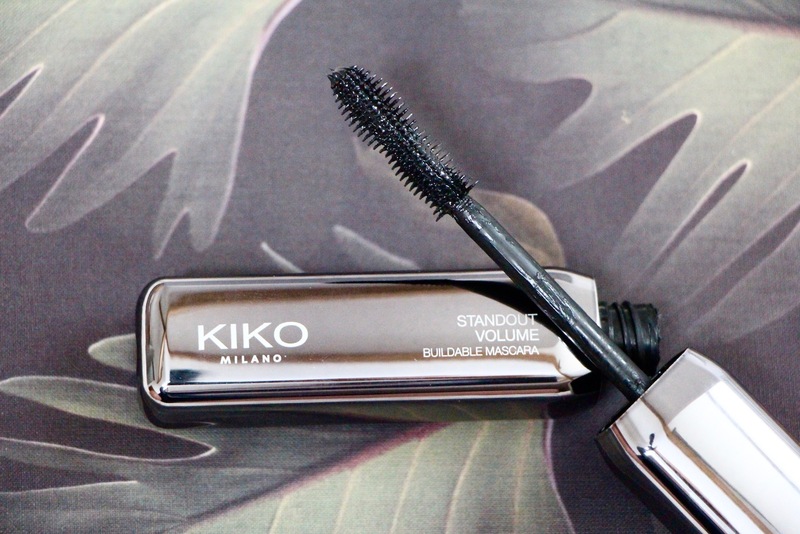 I won’t repeat myself; I’m merely here again to tell you about the mascara I was wearing in the photographs, which was the amazing Standout Volume Buildable Mascara from KIKO. In a neat, squarish tube which reminded me (very fondly, I should say) of Guerlain’s Maxi Lash mascara, it didn’t really scream anything special – no crazy tube shapes (MAC) or Batman-esque rubberised finish (Dior) or separate fibres to brush on (L’Oreal). 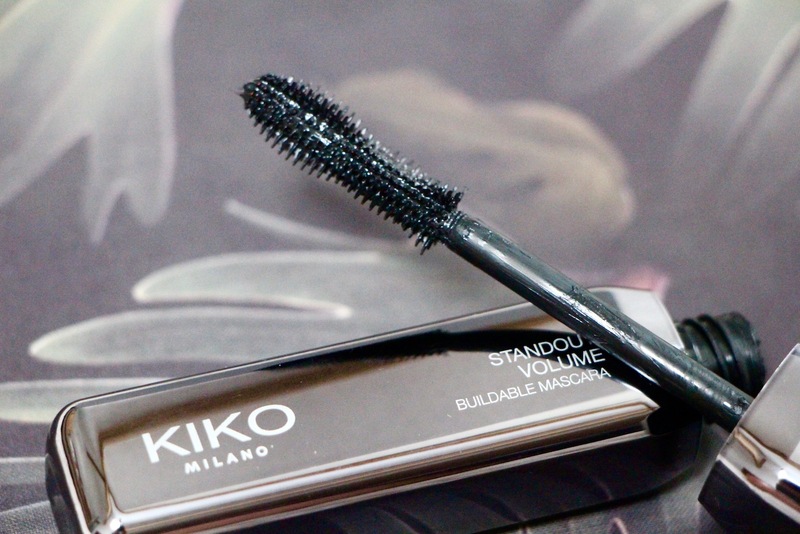 What the KIKO Standout Volume Buildable Mascara* did have was a slightly odd-shaped brush head at the top of the wand, which almost put me off trying it. I’m no good with odd-shaped brush heads (if that’s even what the top bits of mascara wands are called) – I can deal with a bit of tapering, I can cope with a slight curve, but start throwing in balls and knobbly bits and separate combs and I get a bit wary. 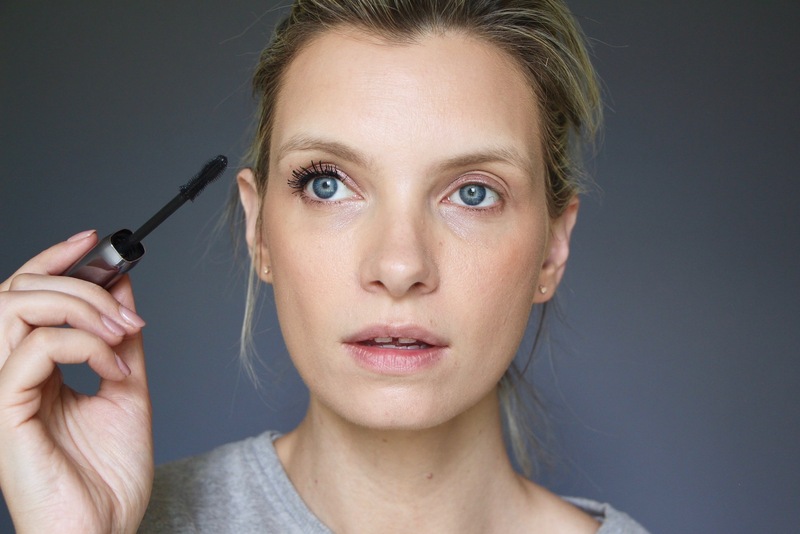 I don’t want my mascara wand to surprise me – it’s just not something I look for. Surprise is the least appealing word I can think of when it comes to the eye area – I don’t want to be caught out by a weird “separating” brush or a ball of spikes that should be used for the “hard to reach” lashes. I don’t want to risk detaching my retina from my eyeball every time I make one of my infamous mascara miscalculations, where I think my eyes are about six inches further away than they actually are and then lunge the wand painfully and suddenly straight into one of my eye sockets. And I don’t particularly have to want to turn the wand, either, to access different bristles for different purposes – I want one brush head that does everything. Lifts at the roots, deposits a nice amount of mascara along the lengths and separates the lashes as you pull it through. Job done. The standout things for me, with this “Standout Volume” mascara were a) the fact that I got extra length and volume, b) the lashes stayed very separated and non-blobby no matter how many coats I applied and c) the buildability. I suppose that b and c are almost the same thing, really, because if a mascara isn’t buildable then it’s usually because the finish is clumpier or flakier with every additional coat – with the Standout Volume the lashes stayed very smooth and neat even after three coats. But whatever, I’m doubling up on my praise. So very impressive and especially for a mascara that costs less than ten pounds. Mega-volume, good separation and – I’d say – the closest thing to “false lash effect” that I’ve tried in years. The original Faux Cils from YSL feels positively clumsy (or should I say clumpsy) in comparison to this. Not to mention the fact that it seems to dry out within about three minutes. I love it for a tarry, out-all-night look, but this gives better lift (I didn’t curl my lashes before applying for these photos) and looks far more natural. Yet more false. If that makes any sense. 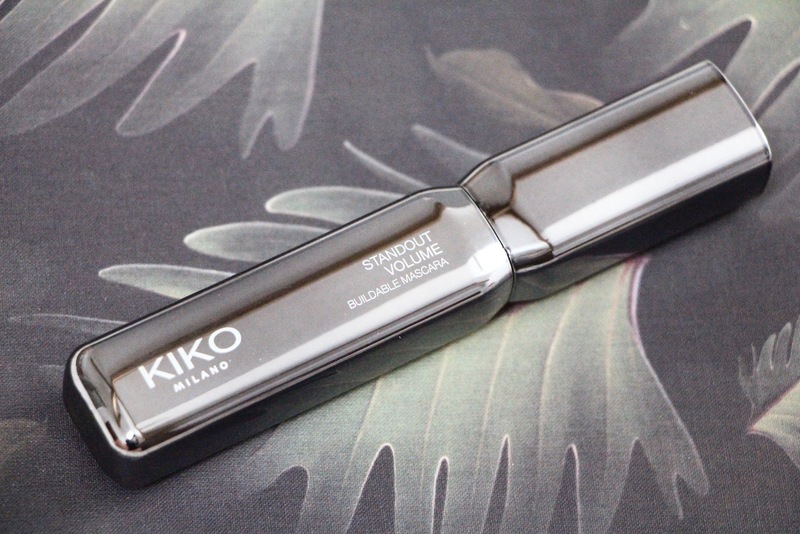 You can find the KIKO Standout Volume Buildable Mascara here* for £9.90. At present, it’s available in one shade, jet black. Can I start a campaign for this to come in brown?